4/5 rating based on 314 reviews. Read all reviews for Text Burner -Texting Anonymous for iPhone. 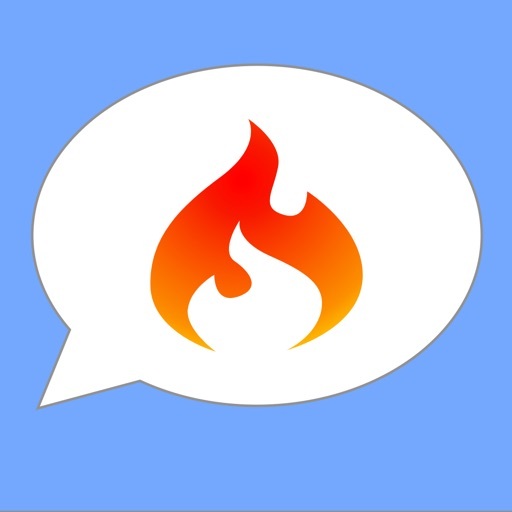 Text Burner -Texting Anonymous is free iOS app published by Appsverse Inc. I thought this was free too but when I went to get a number it asked for money by month or year. Use Text+ that's free!!! !